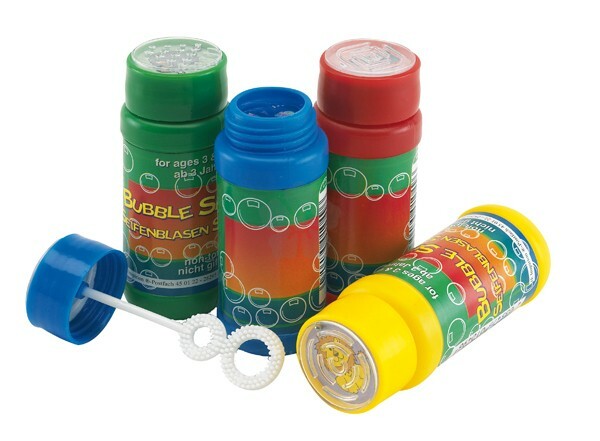 Have some fun with our custom printed Classic Bubble Blower. This game is perfect to get adults and children involved in your promotion. Assortment of coloured bodies supplied as standard for a bright impact. 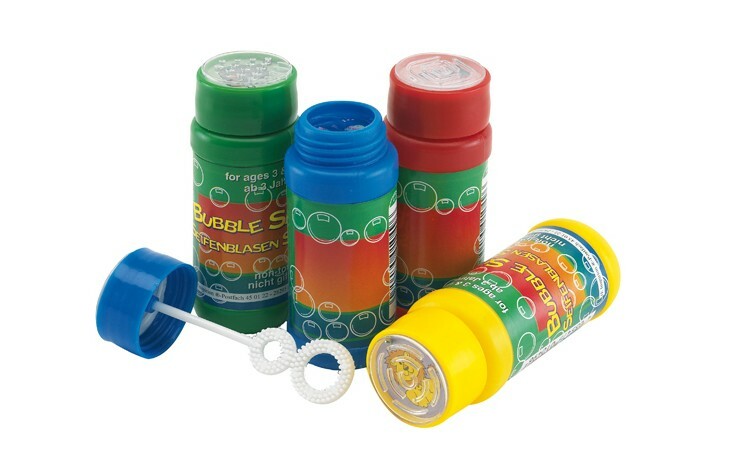 These bubble blowers are produced with a colourful label with your design printed in 1 spot colour to the centre as standard.